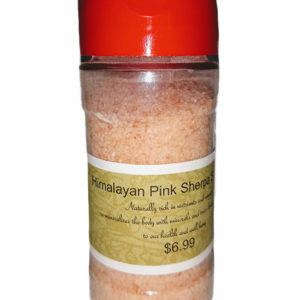 This seasoning delivers a powerful and smoky delicious flavor that is sure to leave you craving more! 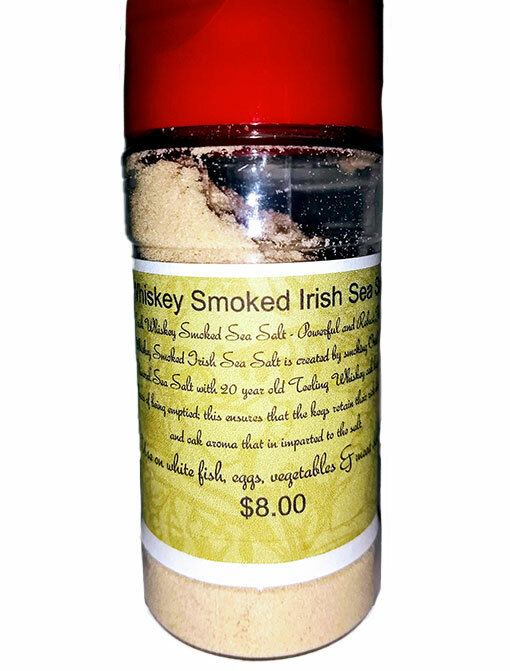 Whiskey Smoked Irish Sea Salt is created by smoking Oriel Irish Mineral Sea Salt above aged 90-year-old Teeling Whiskey oak kegs that retain the whiskey and oak aroma, then infused into Oriel Irish Mineral Sea Salt. 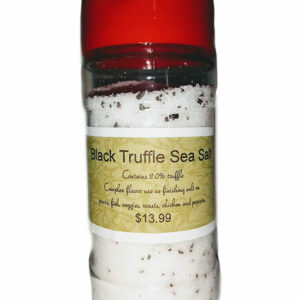 It is so fun to go and try the vinegars and oils that interest you and walk away with such a treat. thanks. We were looking for presents for people who love to cook. The lady at the counter was very friendly and helped us find what we needed! 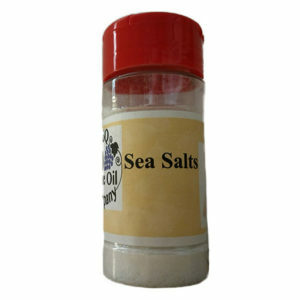 Find out more about our recipes, specials and latest news!